Tarr grew up in Indianapolis before studying and playing rugby at The Southport School. 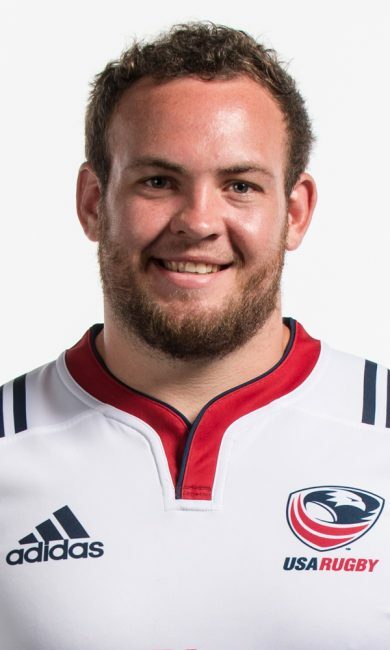 He was selected to the USA Rugby Selects' roster for the 2014 Americas Rugby Championship at the developmental level and earned his first official cap later that year against Romania. In 2016 he joined the Men's Eagles for the annual Emirates Airline Summer Series and continued national team play in 2017 by helping the Unites States earn their first ever Americas Rugby Championship victory at the senior level.